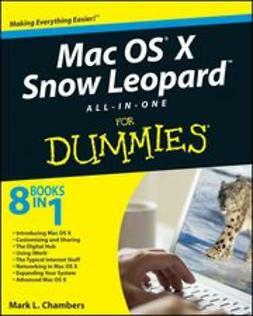 Mac OS X Snow Leopard is the newest Mac operating system, with even better performance and more efficient use of hard drive space as well as cool features like MobileMe, the iWork productivity suite, and improved media technology. 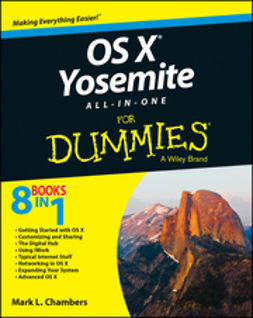 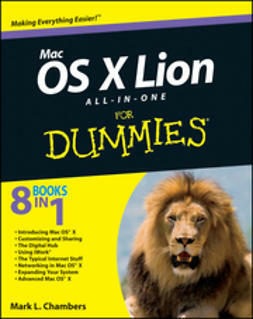 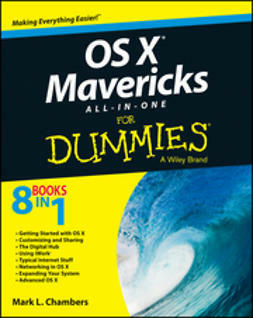 And Mac OS X Snow Leopard All-in-One For Dummies is your one-stop reference for all its features. 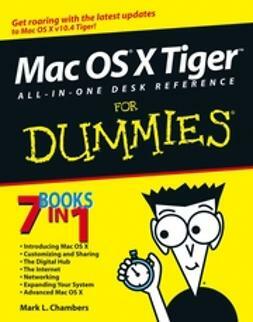 Mac OS X Snow Leopard All-in-One For Dummies also shows you a little of what’s under the hood, in case you’re interested in doing a little AppleScript programming or learning a bit more about UNIX. 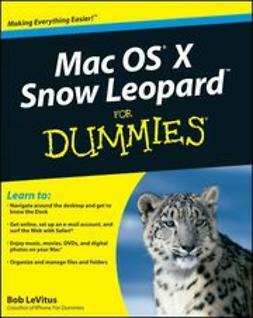 Whatever your level of involvement with OS X Snow Leopard, this complete guide covers what you need to know.